Feeling Patriotic? Rock The Flag Beyond Election Day! Happy Election Day! No matter who you decide to vote for, why should today be the only day you feel patriotic? I picked out a few items I found fun that could be worn any day of the year. The only thing I do not recommend, is wearing more than one of these items at the same time! 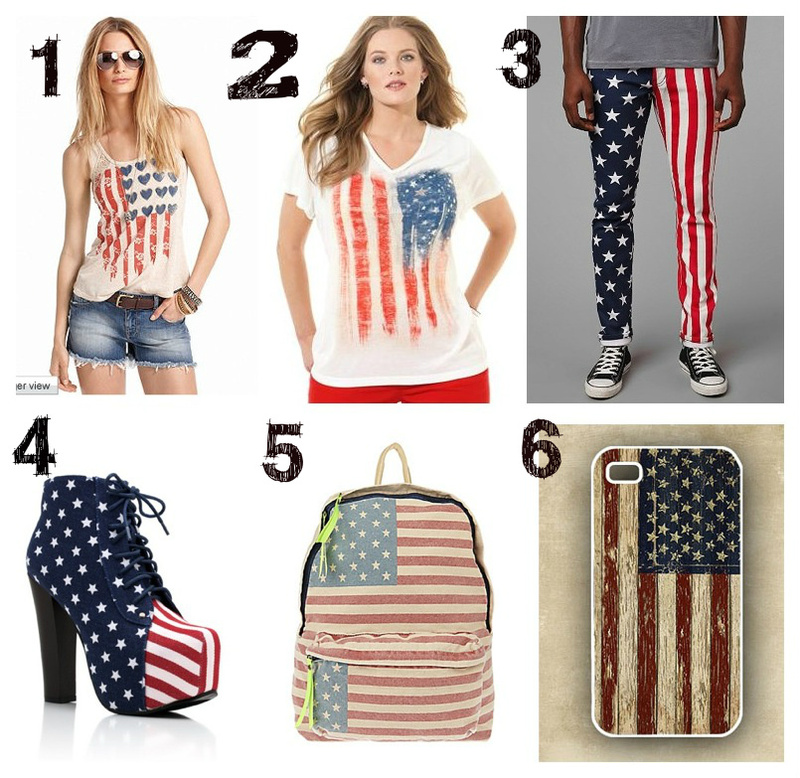 Which of these would you like to incorporate into your wardrobe?